this is NOT a stretch at all! 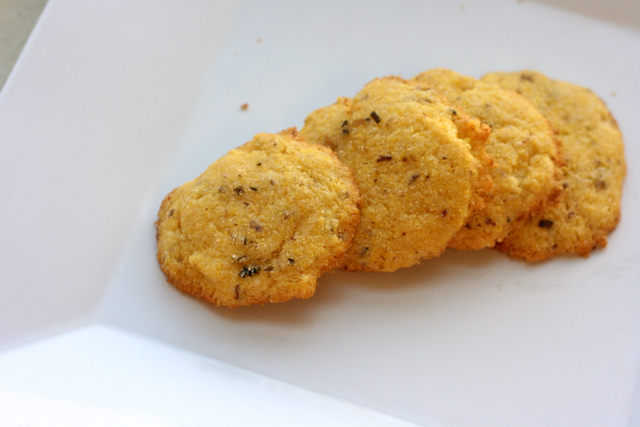 :P I love anything with cornmeal and I would really like to make these soon yay! 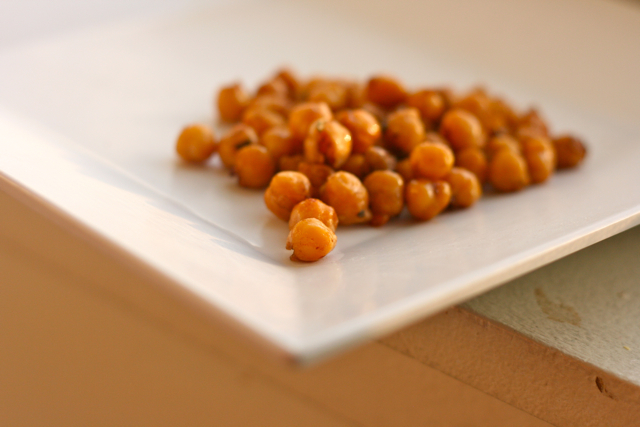 How do you manage to make chickpeas look gorgeous?! 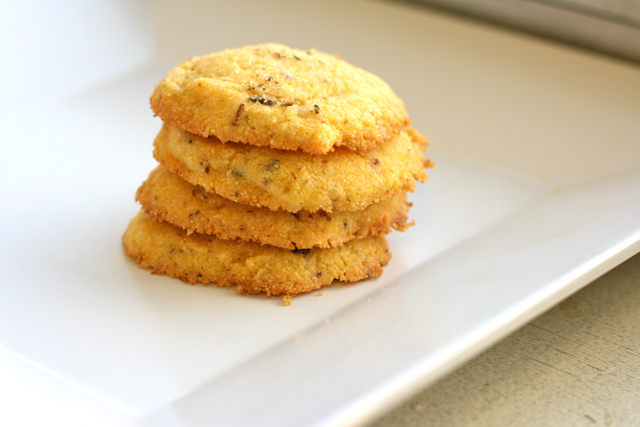 Haha and I love cornmeal so those cookies sound amazing. Those cookies sound so interesting! I want a bite! Have you ever thought of making a cookbook? 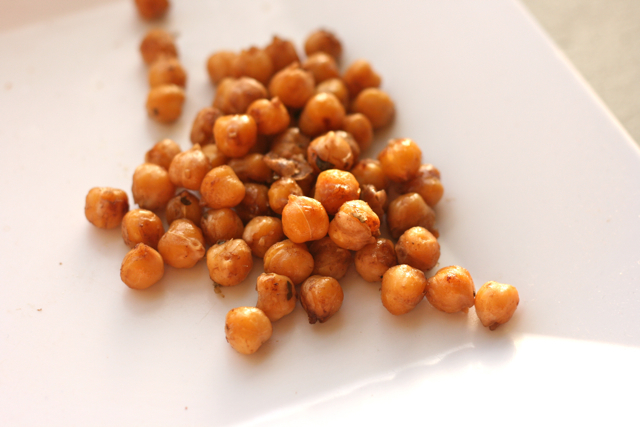 I have never tried chickpeas, but they look so gooood! I LOVE your cookie recipe!! I was dying to do something cookie-like with the salt and I’m glad to see someone did :] I bet they’re awesome! That’s so neat that this stuff is made so close to you, too. I get the hugest kick when I discover something is from the same state as me. Salty cookies! Interesting! I’d definitely want to try them! 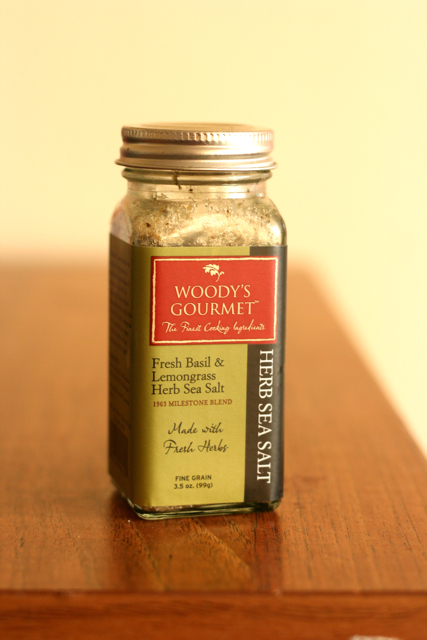 Salty and sweet is an awesome combo… I would like to make these!! Bookmarking them! thats the COOLEST cookie ever!..!!!!!! 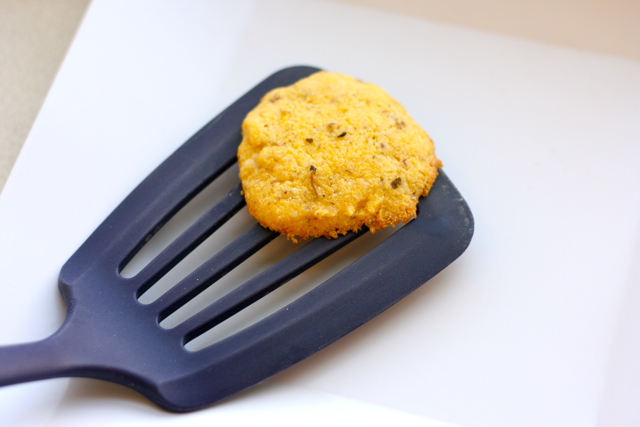 weirdest cookie?… yikes… idk.. um.. ohhhh i tried a weird marzipan one once.. EW MUCH? Both of these look delicious! 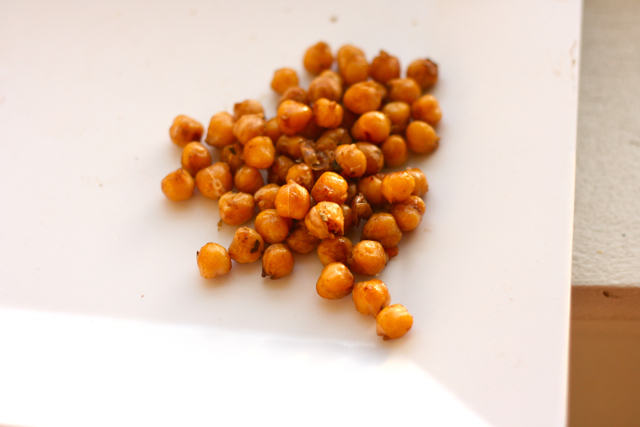 I’m a big fan of chickpeas and cornmeal! Oh my gosh, haha, those cookies look INSANE! Definitely not a stretch, I’d eat them lol They look delicious! I think these cookies sound really cool! The crazier the flavor, the better in my opinion. I don’t know of any crazy cookie flavors that I’ve had, but I love weird flavored chocolates. My favorite was a dark chocolate fennel ganache that I had in an assortment that my dad gave me for christmas! 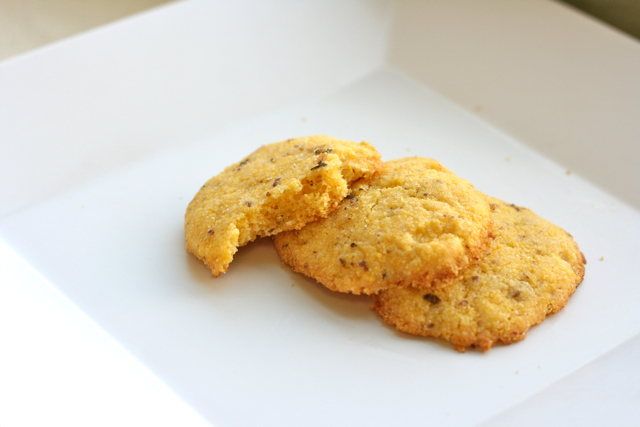 Salty cornmeal cookies…now that’s interesting! They sound delicious! I don’t think I’ve had any weird cookie combos…just other things, like carrots and SSB, sweet potatoes with banana and avocado, a lettuce smoothie…you know, the usual! Haha!